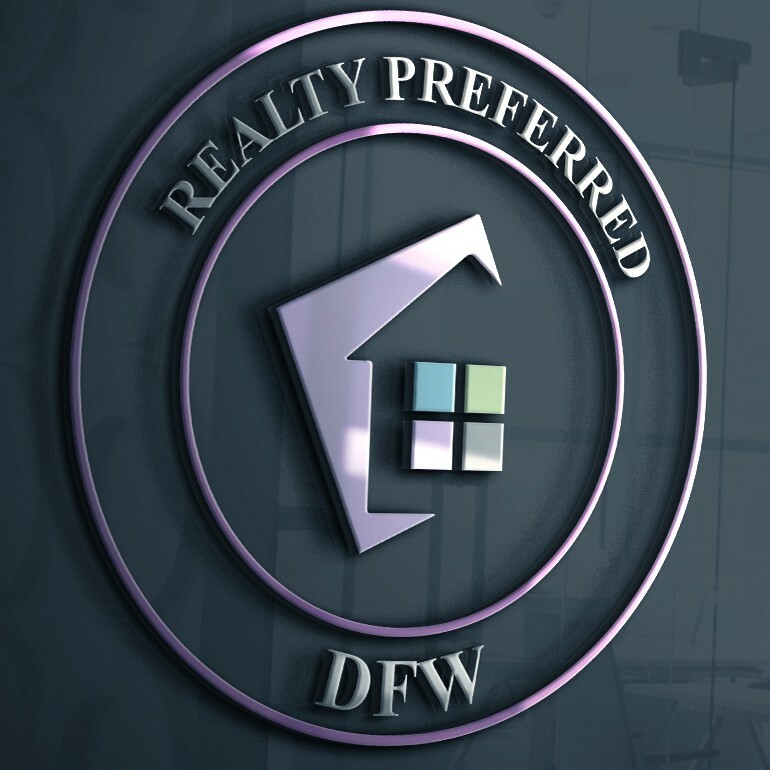 Welcome to Realty Preferred DFW website, your place for Real Estate. We specialize in Buying, Leasing and Selling homes throughout the Dallas Area. We are using the latest home search technology. You will find the latest listings and daily updates on all the listings. You can search for all homes for sale, save your favorites. Search by school district, MLS # or an address. If it's listed, it's here! Fast and easy search. Free access all day every day. See All New Listings Here. Listing courtesy of Ritchey Real Estate Group.